Museums in Sion can be visited free of cost on the first Sunday of every month. The next free admission day will be Sunday 6th May 2018. Some museums offer a guided tour with commentary (in French) on these days. More information on all three of the main museums of Sion: the Art Museum, History Museum and the Nature Museum can now be found on just one website. Note: the Museum of Nature is currently closed for renovation and will re-open on the 17th July 2018, however this museum does have a temporary exhibition at the Pénitencier. 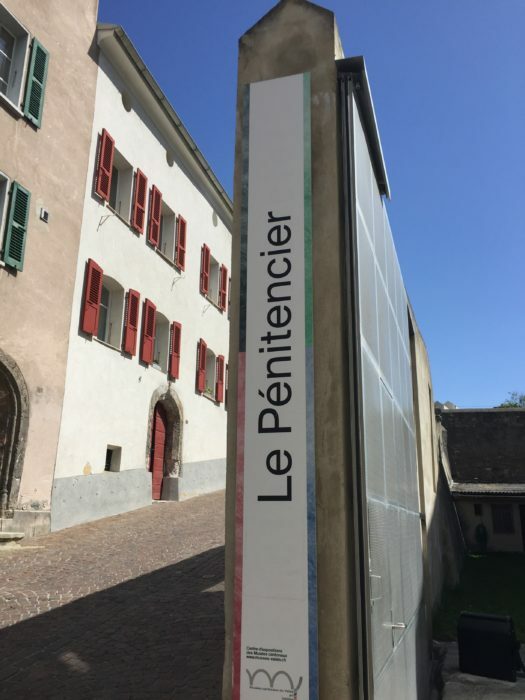 This is the old prison of Sion, which also doubles up as a temporary exhibition space. Who knew Moths could be so beautiful?! 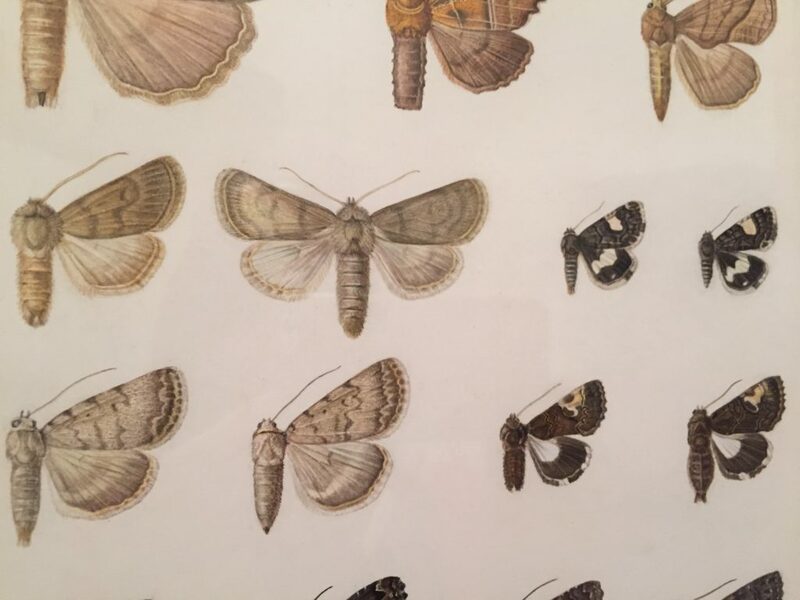 This current exhibition called “Noctuelles en lumière” (on until the 19th August) is about nocturnal butterflies (moths!) and reveals the richness of the moth world. 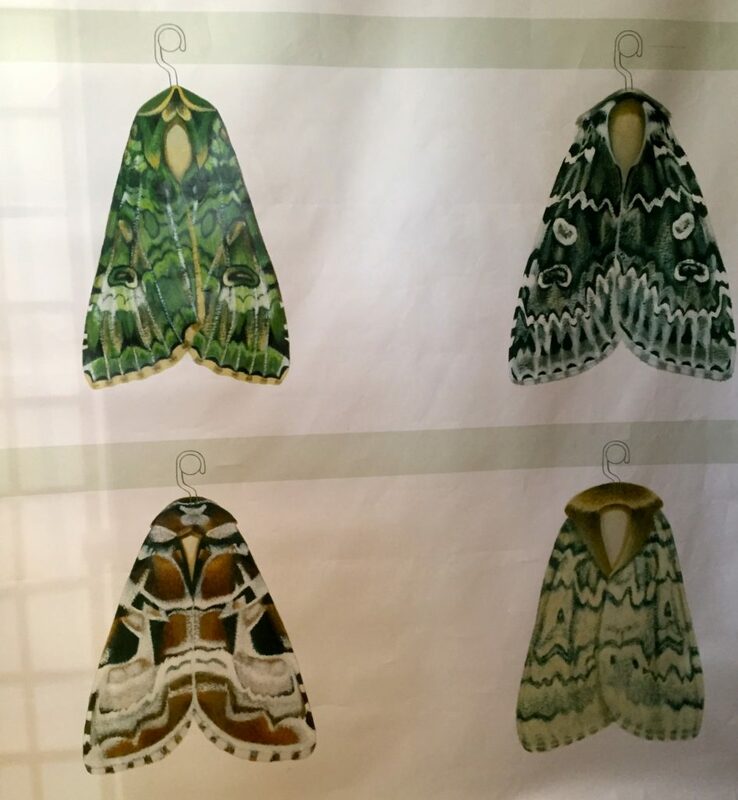 There are some beautiful illustrations of moths in this small, but interesting exhibition with displays and audiovisuals (mainly in French or German). 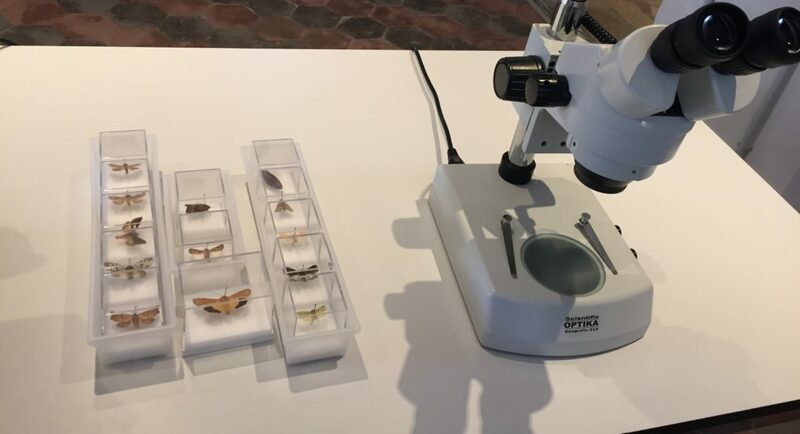 Visitors can get an idea of how beautiful a moth can be, as there are high-powered microscopes on hand to see a selection of them in incredible detail.